DEAL ALERT: LOVE THIS 4-Tier Metal Rolling Utility Cart 25% off! 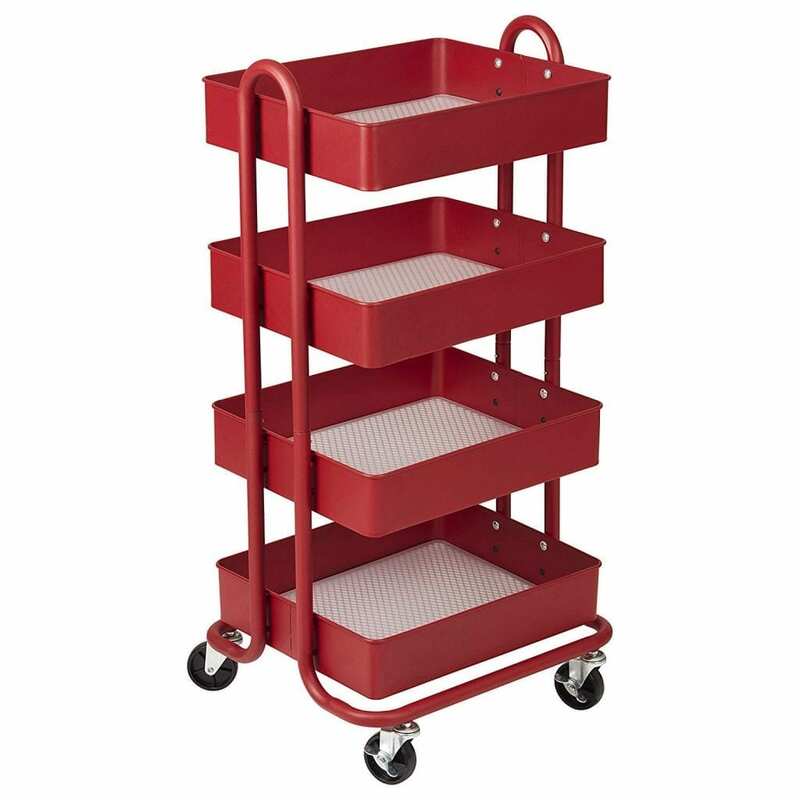 LOVE THIS 4-Tier Metal Rolling Utility Cart 25% off! Number of stars: 4.6 out of 5. Oh my goodness – these look just like the Ikea utility cart, but with better reviews and more color choices! Four tiers, unlimited utility — get creative with the 4-Tier Utility Cart from ECR4Kids.Four tiers of basket shelves on a durable rolling frame allow for numerous storage possibilities. Its open-ended nature allows you to think outside the box: load it up with potted plants and succulents for a mobile garden, or with shakers, spirits and bitters for a bar cart that’s the lifeblood of a party. It’s also a convenient storage option for tools, kitchen implements and toiletries. The cart’s versatility makes it equally useful at home, in The frame is built with powder-coated steel and has a weight capacity of 20 lbs per shelf. Two of the heavy-duty casters are locking so you can keep the cart in one place. Pre-sized paper sheets are included to prevent small items falling through perforated basket bottoms. Adult assembly required. 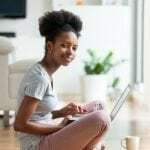 To clean, use a damp cloth and mild soap-and-water solution. With a concentration on the Pre K-12 sector, ECR4Kids offers a wide range of products including classroom tables and chairs, preschool rest time solutions, hardwood storage cases, blocks and manipulative, mobile organizers and a variety of indoor and outdoor play structures. DEAL ALERT: Fraction Formula Game – 41% off!